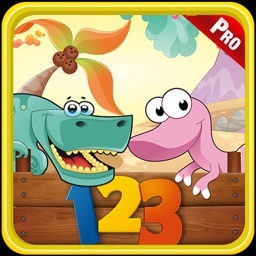 Count 123 numbers with Apples is an educational game app that helps toddler kids, baby boy, baby girl, nursery, kinder garden to preschool pupil students to learn basic counting of numbers. 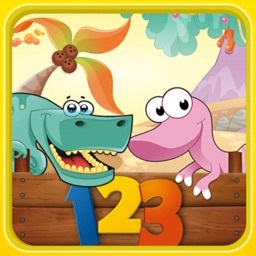 It is suitable to kids at any age who wants to improve and enhances the their counting skills and math skills. Kids will love playing this game because of it's art friendly environment. Kids will like learning with apples! 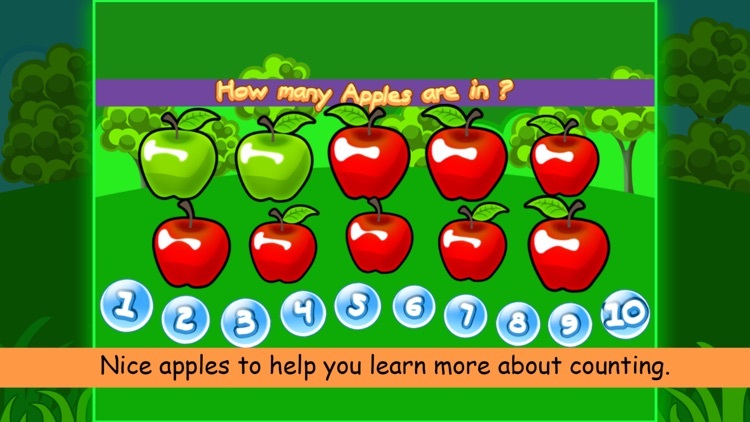 Apples will help little kids to count numbers from toddlers to preschool. Playing a lot will enhance the kid's learning growth in counting numbers in an instant with or without using a finger tip. This encourage kids to learn math quickly! • Cute cartoon apples that kids love. • Random colored apples with different colors. 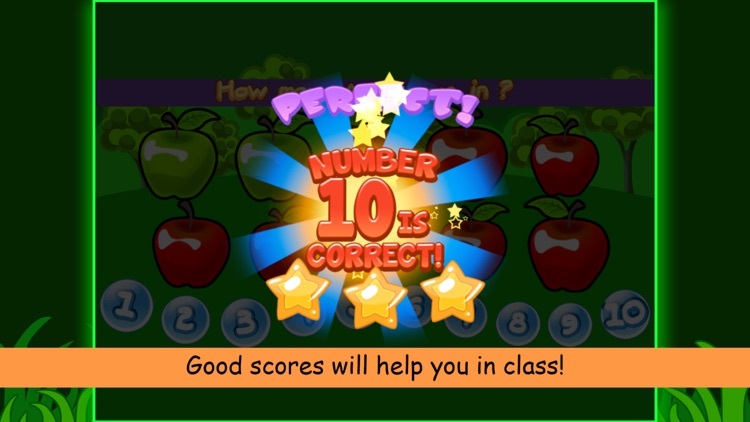 • Rewarding achievement when you guess the number correctly. • Playing it a lot will help you with number exams! 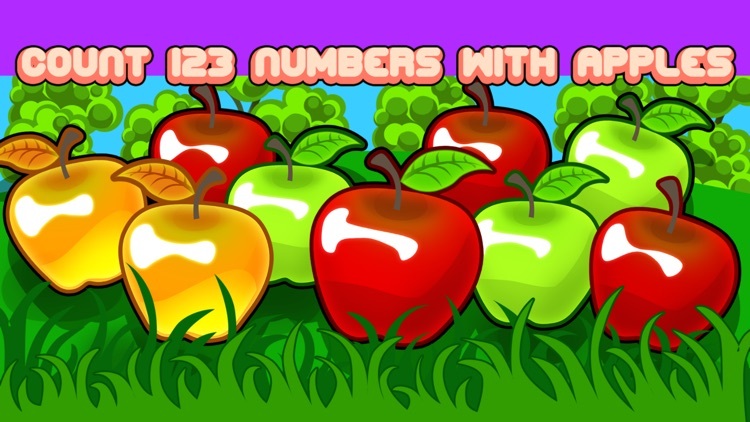 Who can play Count 123 numbers with Apples? The Child will count all the apples present in the game. 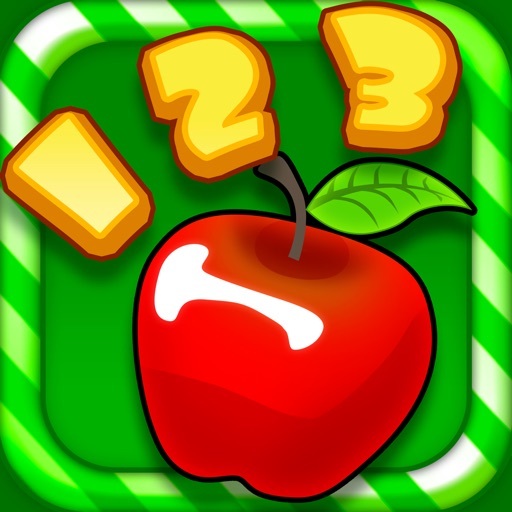 The Kid's challenge of this education game is how he counts the fruity apples in random places and how easy can he adapt into recognizing the numbers. 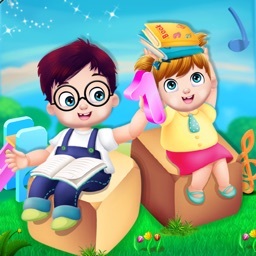 •Counting numbers : counting numbers using balloon pop for kids will make the children enhance his way of thinking how many balloons are present in the educational game app. In this mode the child only need to count the balloons and not need to care about what color it is. 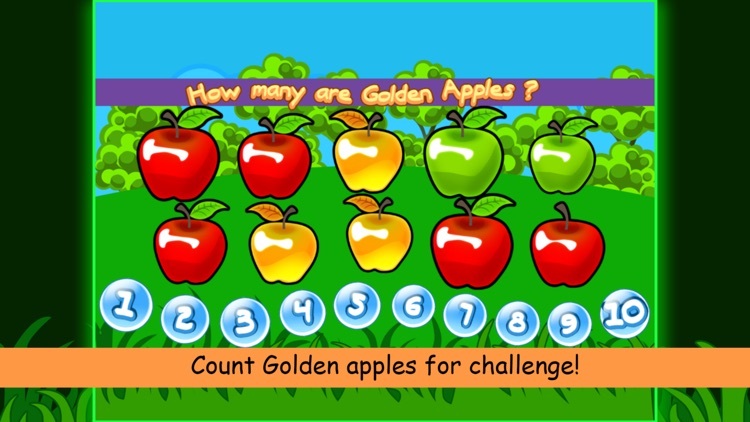 •Golden Apple: in this mode of educational app the game asks you how many “Golden Apples” are present and the toddler, kid, pupil or preschooler must choose the correct number that corresponds to how many golden apples they are. A number is a symbol represents a count, a numeral or group of numerals. It also used in Mathematical equations. 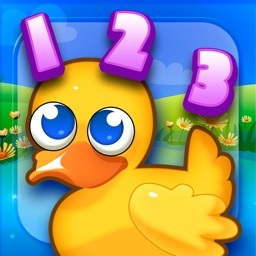 In this educational game app, the goal is to recognize these 10 basic numbers. What is an APPLE fruit? An apple is a sweet, edible fruit produced by an apple tree (Malus pumila). The round fruit of a tree of the rose family, which typically has thin red or green skin and crisp flesh. Many varieties have been developed as dessert or cooking fruit or for making cider. Apple is best in making apple pie, fruit salad , Apple sauce, Apple jelly, Fruit leather, apple pancakes, cheesecake, Apple cider vinegar, Cake, jam and a lot more! 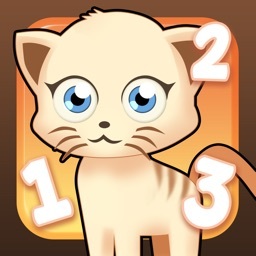 This app serve as both game and educational app. It will last long as your child grows from the age of 3 to nursery to kinder-garden to grade school and probably used up to K12 education for families. Come on! Get Count 123 numbers with Apples and download now!